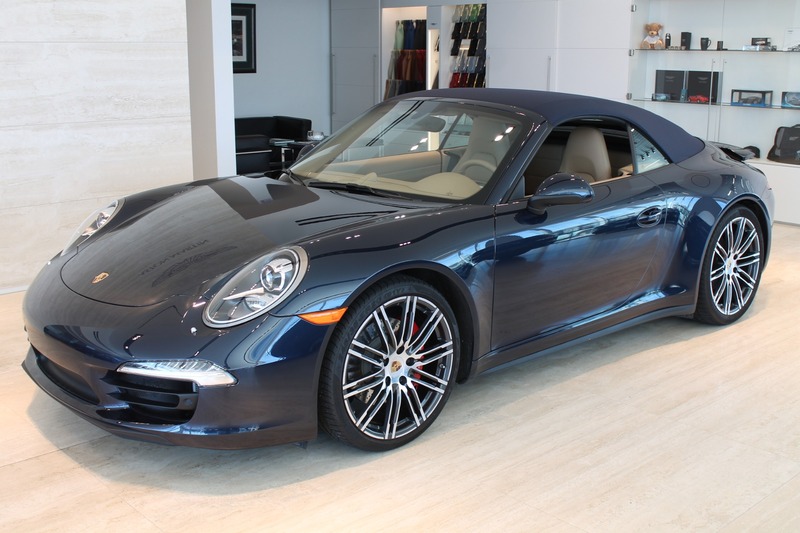 Our newest addition is a 2017 Porsche 911 Cabriolet. The big news for 2017 is that the 911 Carrera and Carrera S are now turbocharged. That’s right, turbos aren’t just for 911 Turbos anymore.